One of the least expensive ways to make sure your brand stays in front of clients and prospects every day of the year is with custom day planners. Dataguide provides day planners in many sizes with numerous options including choice of cover stock and optional industry specific pages at incredible prices. 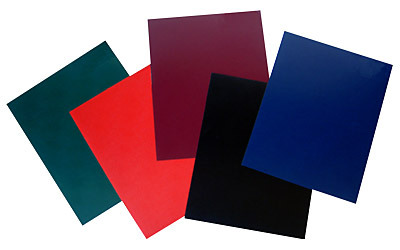 Choose leatherette covers in either full size 8 1/2 x 11 or a compact size 7 x 10. 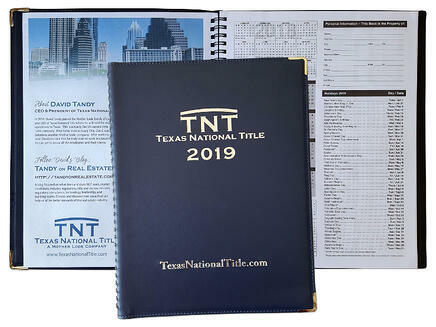 Add your own custom title page to highlight important information, and the services you offer. 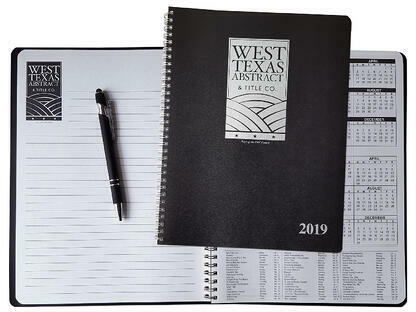 You can even add your logo and company name to each calendar page of the book (additional charges may apply). 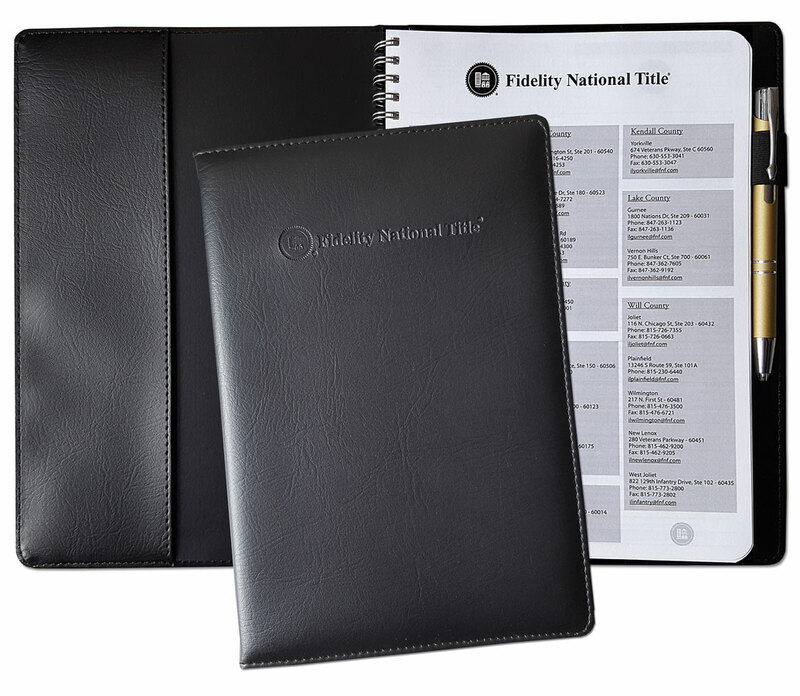 Our standard weekly day planners come with over a hundred calendar pages and multiple optional pages you can use to customize the day planners to meet your specific needs. Standard day planners include the following; area code listing for the entire country (alphabetic and numeric), mini calendar / personal information sheet, 12 full page month at a glance calendar grids, a look ahead calendar for the following year and an important event and phone number chart. 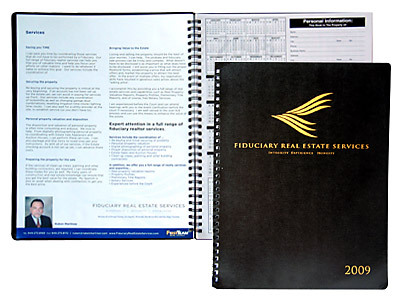 Custom day planners are especially popular in the real estate industry and Dataguide has numerous pre-designed options to make your day planners even more effective. Soft leatherette slip cover for your custom day planner. Choose from various leatherette colors.